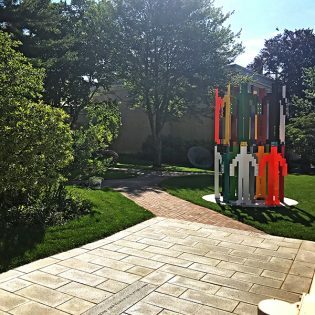 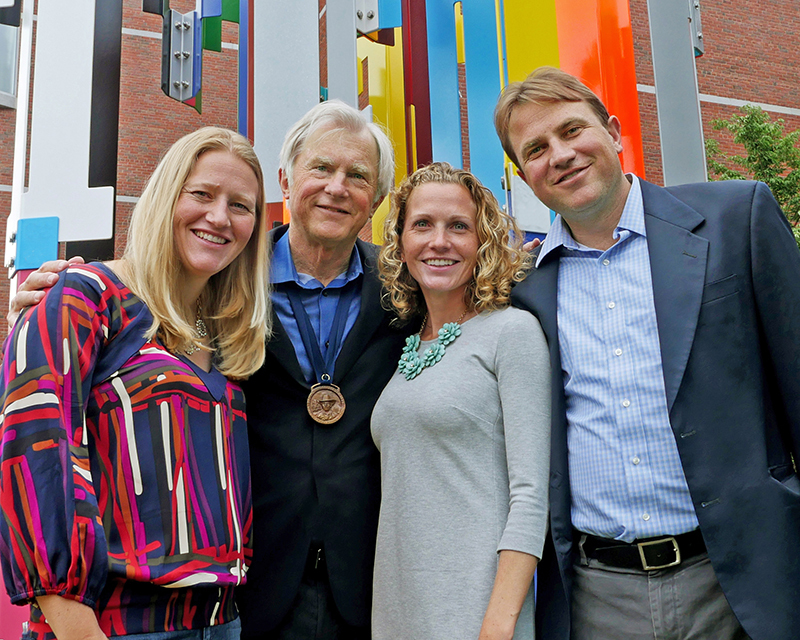 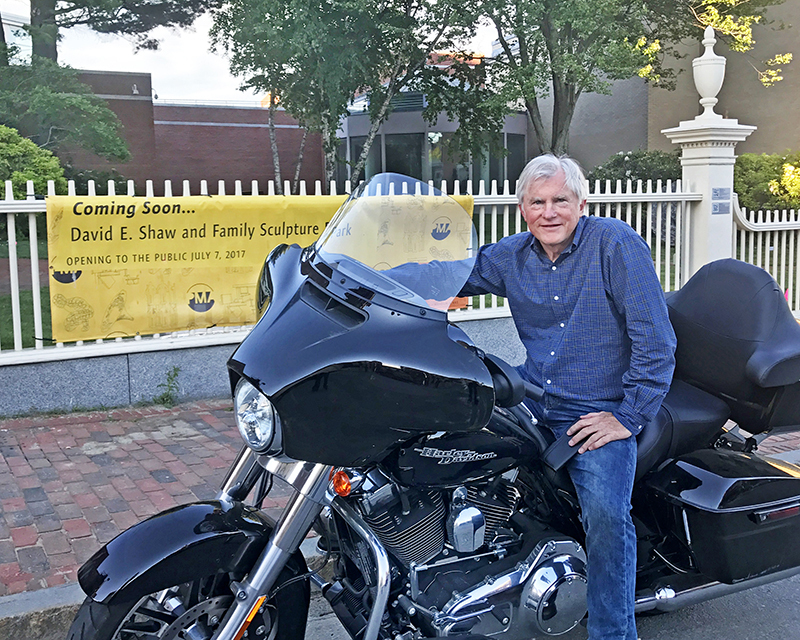 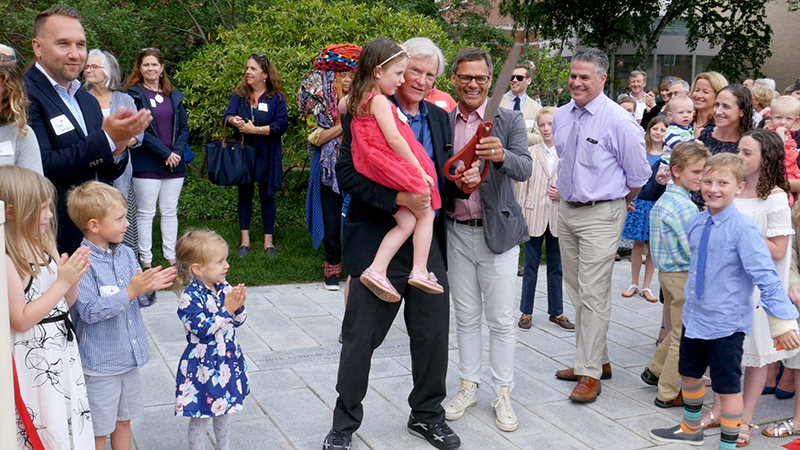 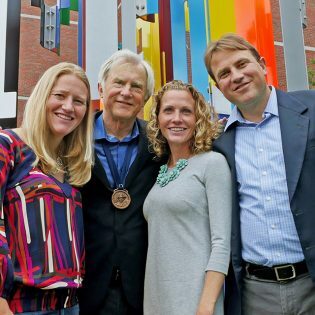 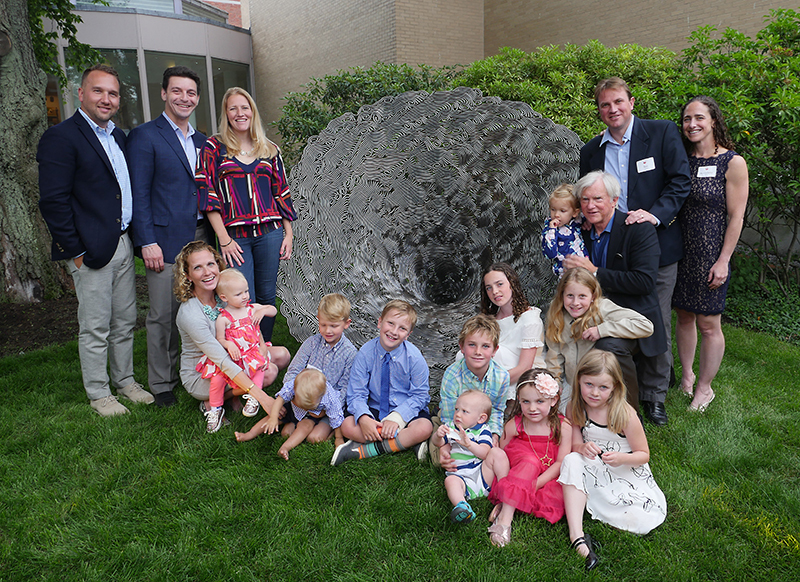 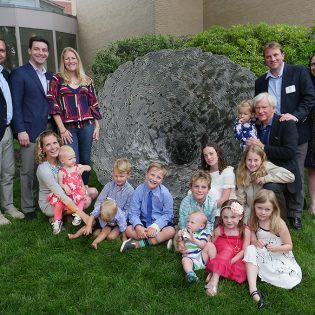 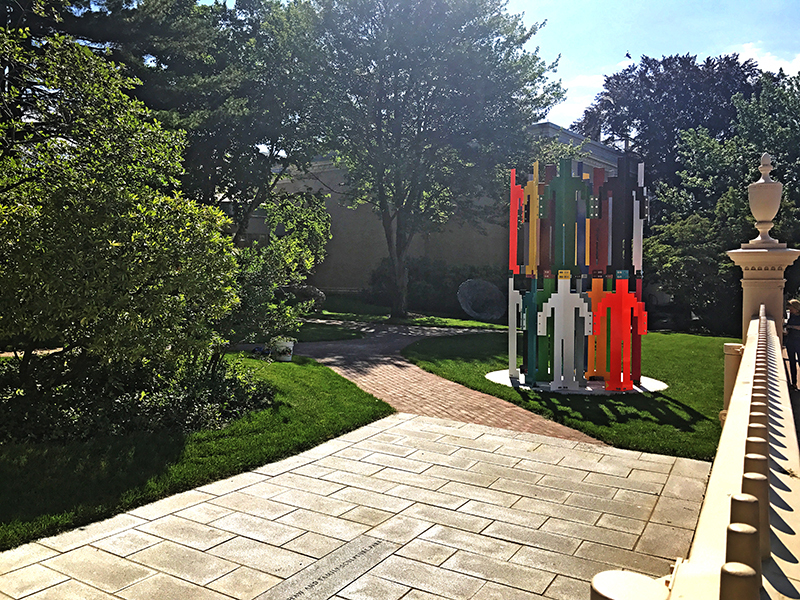 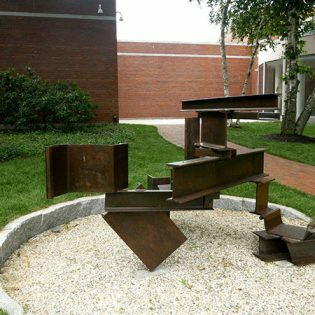 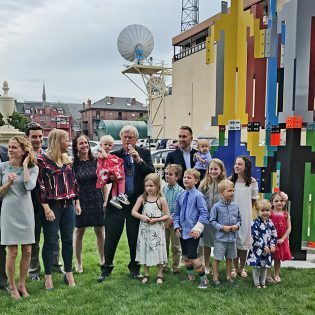 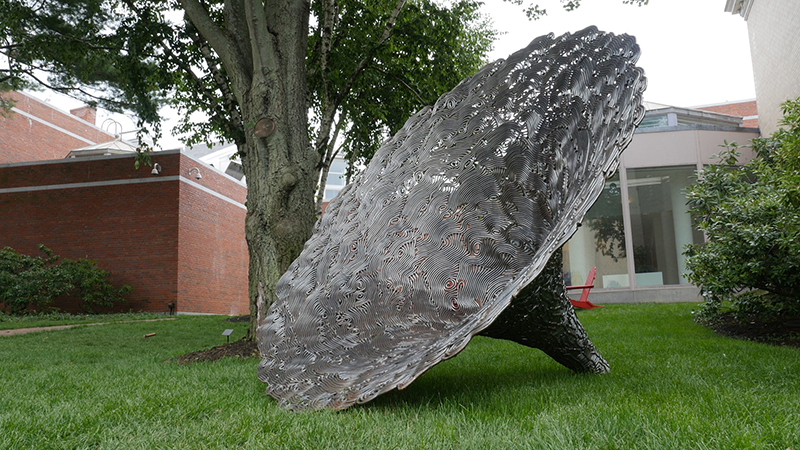 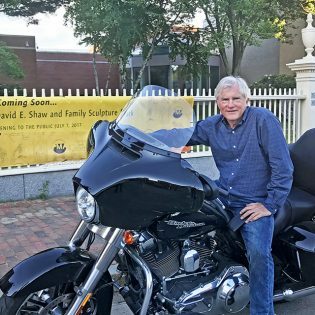 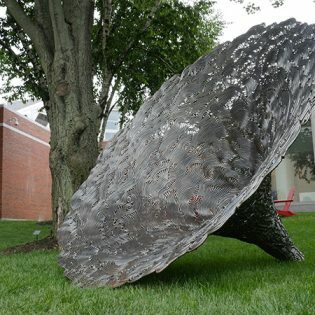 On July 7, the Portland Museum of Art opened the David E. Shaw and Family Sculpture Park in the Joan B. Burns Garden with a community celebration. 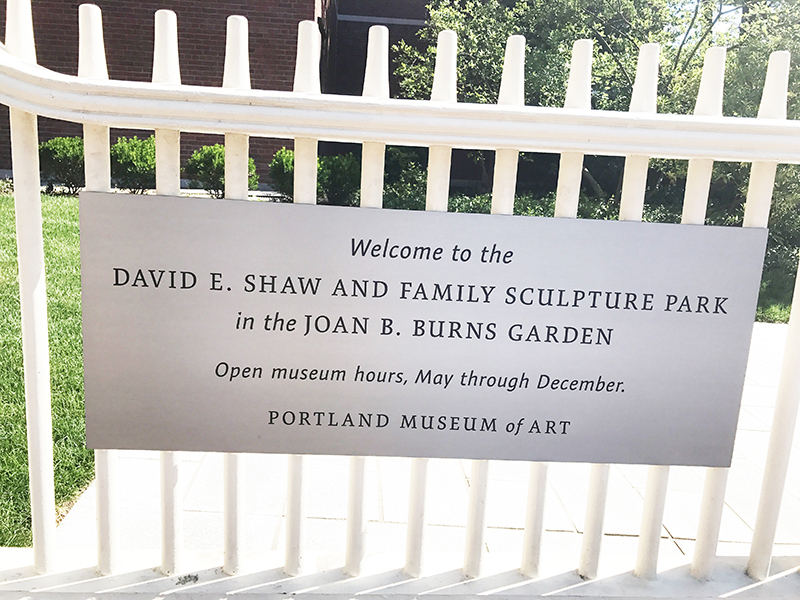 The David E. Shaw and Family Sculpture Park in the Joan B. Burns Garden not only makes outdoor art, a crucial and unique part of the PMA collection, more available to everyone, but it also improves quality of life in Portland, creating a green space where anyone can have quiet moments with world-class works of art at any time during museum hours, May through December. 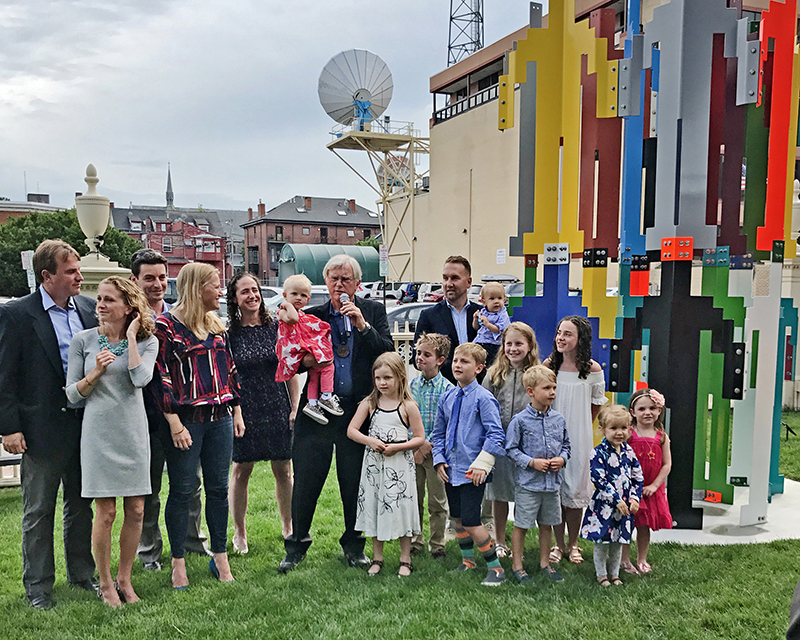 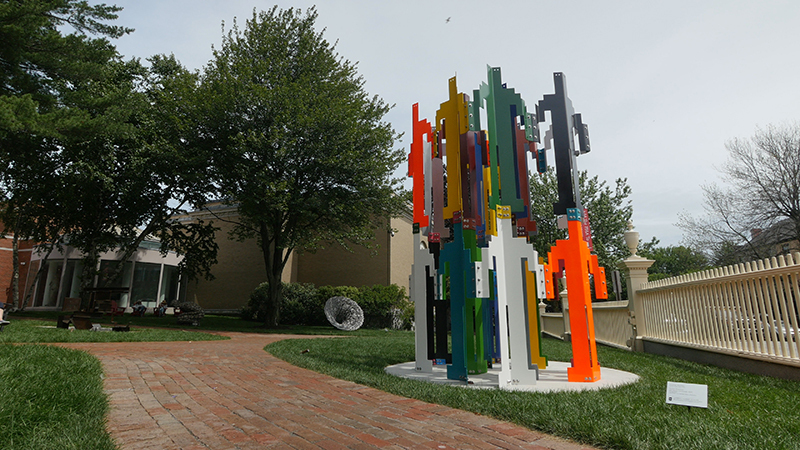 The grand opening event also served as the unveiling of the latest addition to Portland’s outdoor arts landscape and a new major work in the PMA collection: Jonathan Borofsky’s Human Structures (24 Figures Connected). 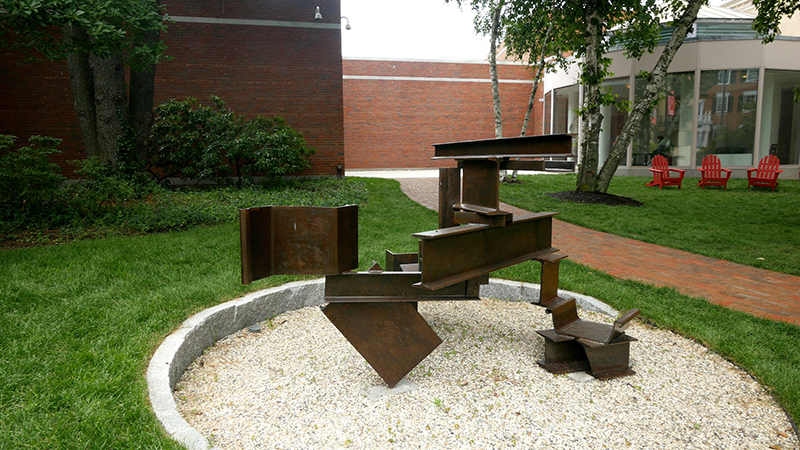 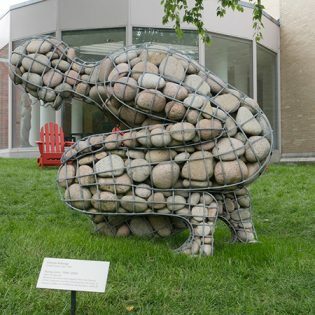 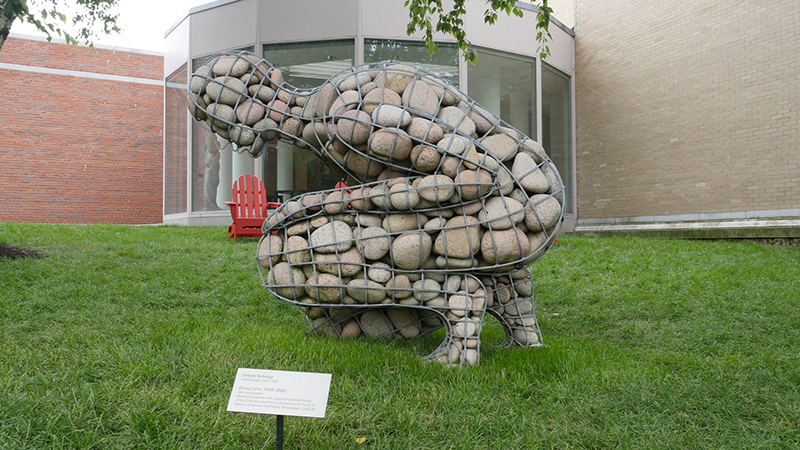 The park also features Celeste Roberge’s Rising Cairn, Anthony Caro’s Moment and John Bisbee’s Hearsay. 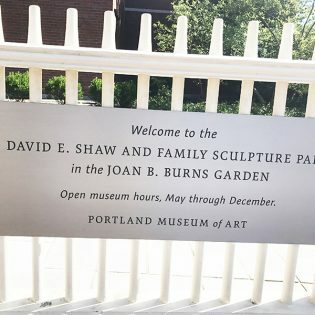 Learn more about the Portland Museum of Art. 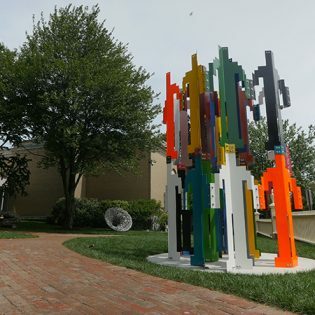 PMA SculpturePark from David Shaw on Vimeo.